That's how Greenwich celebrated National Bacon Lover's Day last August 20. Food with its own holiday. Wow. Only bacon has the powers to do that. WHAT MAKES THE BACON CRISPY THINS PIZZA SO YUMMY? 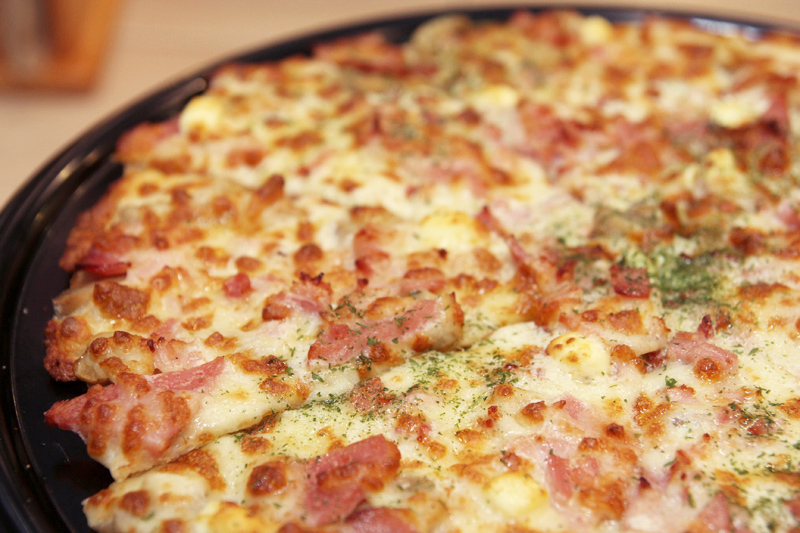 This one-of-a-kind limited edition pizza has delectable bacon, cream cheese, mozzarella, ham and mushroom sitting on top of a crispy thin crust. The rich cheese complements the salty, sharp taste and savory bite of bacon, for an unforgettable sharable treat. 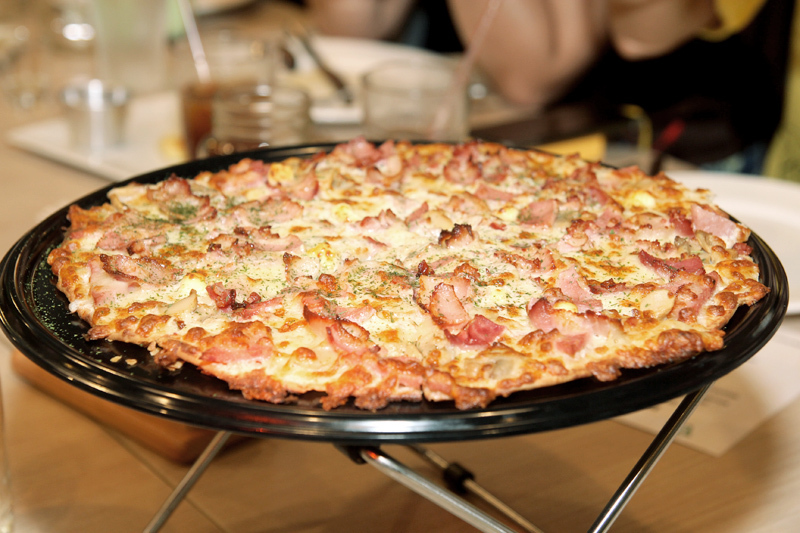 The Bacon Crispy Thins pizza will be sold in Greenwich branches nationwide at a starting price of P220 from July to September 30 or until supplies last. Grab your barkada and experience the #BaconEffect at your favorite Greenwich pizzeria, or call Greenwich delivery at #5-55-55 and get that goodness delivered straight to your door. To find out more about which stores will host the special National Bacon Lover’s Day sampling, visit Greenwich Barkada on Facebook.